If you want to invest in the finest properties that Los Angeles and Orange County real estate market has to give, you’ll need a respectable and experienced broker. From family life in the suburbs of Hacienda Heights and Arcadia to city life in Downtown Los Angeles, having a veteran realtor like Vincent Yan to lead you through this thrilling process is critical. Vincent has a genuine desire to surpass your expectations from the second you start say hello and shake his hand. His deep understanding of the Los Angeles real estate market, his professionalism and attention to detail, and his unique gift to swiftly know your tastes and styles lets him save you valuable time and stress when you’re selling or buying a home. He understands that purchasing a home is one of the most significant events of your life. It isn’t only an asset—it’s your family home. His aggressive negotiating method, determination, and care of your best interests guarantees you’ll find your dream home at the best price. When listing your house on the market, Vincent exceeds his obligations as a real estate broker. He’s not only going to complete the paperwork and logistics, he will also ensure that you sell your house fast at the highest market price. He has the strong business acumen and a deep understanding of what sellers need to make this happen. Vincent will prepare your house with unbelievable care and help you with home furniture staging, decorations, and repairs if necessary, all with an aim at what’s attractive to modern buyers. Your house will be professionally priced and listed with the newest technology to maximize visibility to entice the most financially qualified, ready-to-buy buyers so your house sells quickly. If you need cash to fix or remodel your home, Vincent can help you obtain a cosmetic repair loan through Berkshire Hathaway HomeServices. Vincent grew up in Hong Kong and graduated from the University of California, Berkeley. He has lived in Southern California with his family for over 30 years. He has a deep love for the Southern California way of life and is extremely knowledgeable in all areas and markets of Los Angeles, Orange County, and Riverside County. 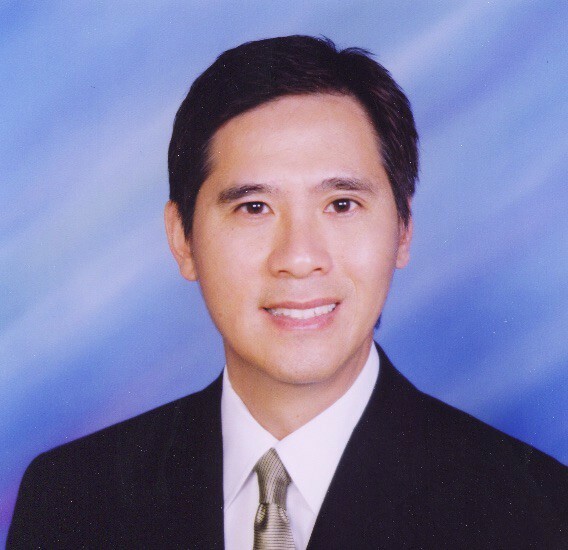 Vincent is proud to be a real estate broker at Hacienda Heights’ Berkshire Hathaway HomeServices. This universally respected real estate company sells properties and have clients all over the world. 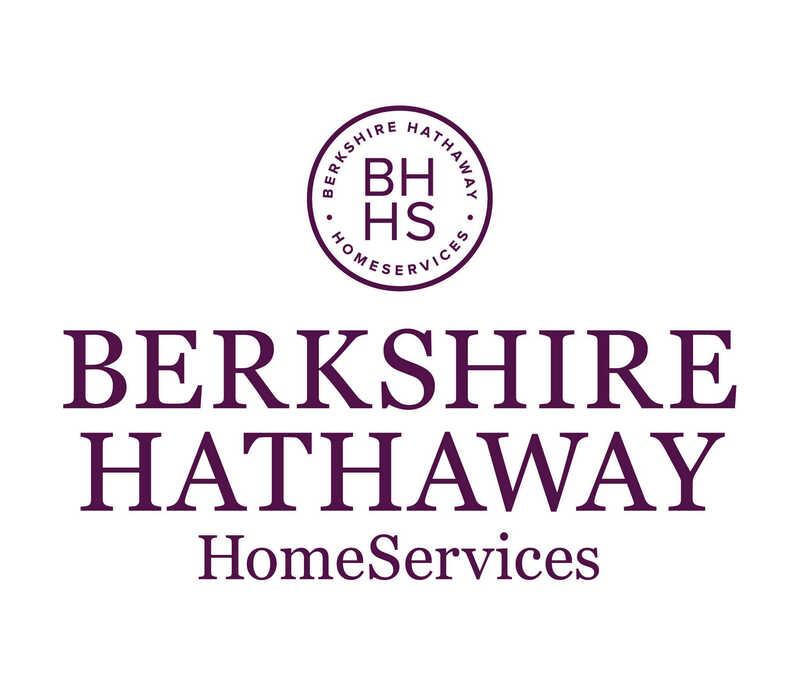 Berkshire Hathaway HomeServices is a real estate company set up for the modern day real estate market. We are ideal for first-time homebuyers, as well as high-end residential markets to middle market cities. When Berkshire Hathaway HomeServices’s name is placed on a sign in front of your home, it means something. It’s a pledge of reliability, professionalism, innovation and the uppermost standard of care. Berkshire Hathaway is one of the most esteemed companies worldwide—especially in real estate. And we don’t take that for granted. These core principals are evident in every office and agent, especially in Vincent Yan and our Hacienda Heights office. Berkshire Hathaway HomeServices is the company sellers and buyers know and trust.